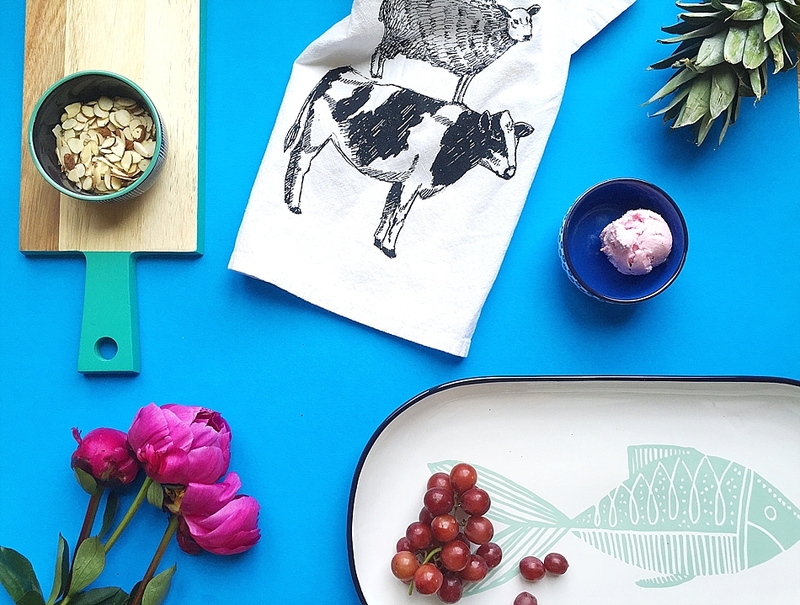 The Divine Living Space Blog: Target does it again! Have you been paying attention to Target lately? They have the BEST stuff! We don't have a Super Target here, but whenever I travel to the cities I make sure I head to one to see what is new. A few weeks ago, I stopped by one, and was in awe over their new visual set up! Everything was so light and bright, and SO well displayed! Seriously, I think I could have bought one of everything home. I am sure my husband is thankful I didn't. 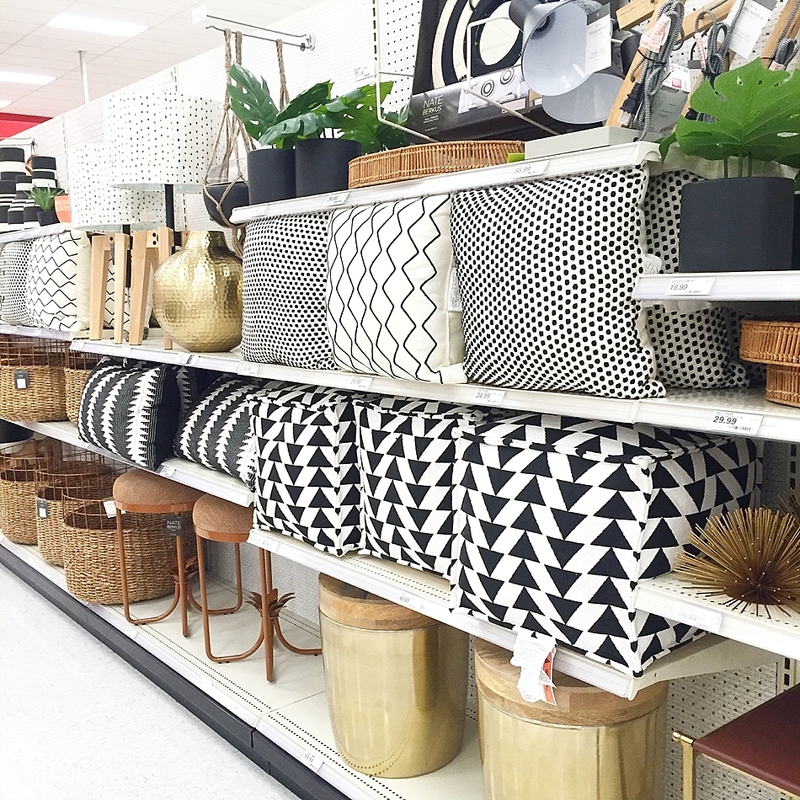 Our Target doesn't have as much home stuff that the bigger ones have, but there is still plenty of goodness to be found. Here's some fun recent purchases I made from their new summer line. What have you found at Target lately? Please share! Are you a shopaholic or just a window shopaholic?. Your research on different stuff and taste is amazing. I liked it. You should pay attention towards opening your own store. I am unquestionably benefiting as much as possible from your site. You certainly have some exceptional learning and unbelievable stories. I treasure seeing web journal that fathom the quality. I am glad to have found this post as its such an intriguing one. As I follow itswriterslife I have a lot of free time to wonder around the town and visit Target. These bowls in your post are amazing!